Welcome to our website, we are one of the Gas Safety Certificate, Electrical Certificate ,PAT Testing and Energy Performance Certificate Provider. 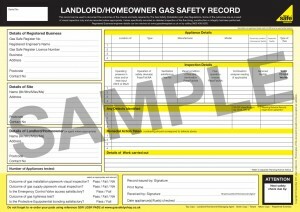 Call us for your gas safety certificate for residential and commercial property. 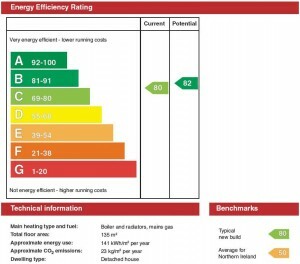 We are offering Landlords Gas safety certificate and Estate agency gas safety certificate and electrical safety certificates, EPC, PAT, building services, plumbing services, electrical and all other property maintenance services to client throughout the local and national. We have a large set of tradesman (e.g. 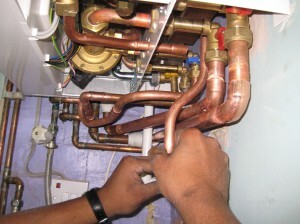 gas engineers, electricians, builders, plumbers) who are carefully assessed, selected, and highly skilled. This has allowed us to build up a strong reputation as well-respected and trusted building contractors. We now service a range of clients from general home renovation, London construction and building projects to commercial building maintenance services.